Please login to see your rescued skyenimals. Please enter your user name and password in the form above. 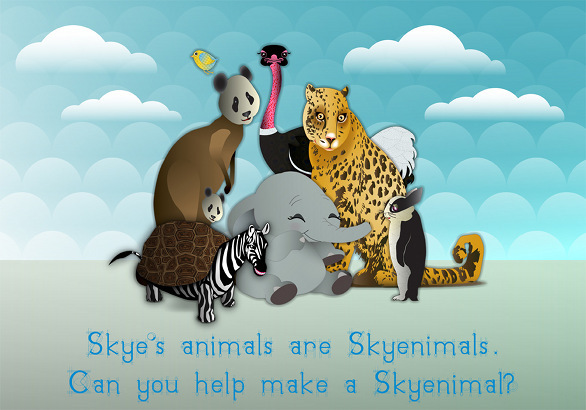 If you're new here and would like more help please check out our Skyenimal Login Help.